Constitution and democracy. We live in a country where we, (the people) elect officials to govern for us. As citizens we do not handle the affairs of government. To make our wishes known in our government. We elect representatives, who speak and act for us. As citizens it is important that we need to know how our federal government gets its power. How it is set up to operate honestly and effectively for all the citizens of the United States. We can find this information in our U.S. Constitution. It is a contract,(written agreement in -1789) between the government and the citizens of the States. More to the point, ours is a consent of the people. A government by the people with a written contract called a constitution. This document is only as good as we the people make it. If not enforced it become meaningless. We as good citizens can make our constitution more effective, by being well-informed about what our representatives in government are doing. We can do this by taken an interest in and voting in all election. By writing letters expressing our opinions to our elected officials. Also we can take court action…..what is call a test case, against any law that we feel is not constitutional. And by petitions, support by signatures of citizens who are for or against any action taken by our elected officials. By seeing that our government operate in the interest of all people of the United States. We the people must accept this responsibility to remain a free people for our constitution enable us to have. We should read the Preamble. Which is the reason for writing the constitution. Even in a democracy, everyone cannot be satisfied all the time. But our government should be able to do the most good for most of the people most of the time. But we know that our government can’t always please everyone. Common sense tells us this would be an impossible task. 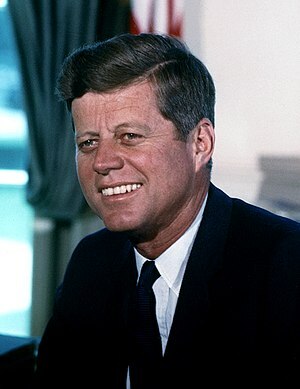 This entry was posted in Our Constitution and tagged Ask what you can do for your country, citizens, Democracy, elected officials, Federal Government, govern, John F. Kennedy, Preamble, the people, U.S. Constitution, United State. Bookmark the permalink.